Horsham Joggers passing through the farm Sunday 2 Dec from around 10am: their 10.5 mile route crosses the farm from Kerves Lane to Queensway via paths. Cattle update: the five British Whites are now in enclosed New Town Nine Acres, but only for this weekend. They are making room for the hay cutters to do their promised final clearance (fingers crossed again) so be aware of tractors etc on site. We will update you with the next cattle location as soon as it’s confirmed by the HDC warden team. The British White cattle are now in Gravel Pit and Spring Barn fields, as the start of their winter field grazing rotation. As these fields are crossed by footpaths and bridleways please keep your animals under control when passing through. 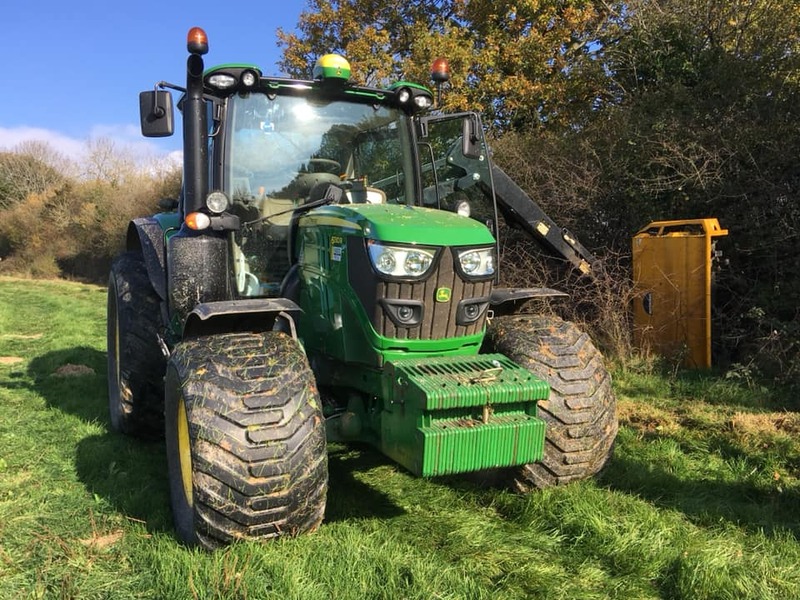 News from the HDC parks and countryside team: “Farm users please be aware that a number of the hedges on the Farm will be flailed starting tomorrow and be mindful when walking your dogs and children around the Farm. “The maintenance of the hedges is vital for ensuring the longevity of the hedges themselves as well as providing thick cover for nesting birds next spring. You will notice that not all of the hedges are cut each year, and they are in fact cut on a three year rotation. This is to allow the birds and small mammals to feed on the bounty of berries and fruit from species such as Hawthorn, Blackthorn and Crab Apple all of which are common around the Farm. “The more observant visitors may also notice that not all three sides of the hedges will be cut. This leaves one side of the hedge to keep its fruit later into the winter as well as protect the rare Brown Hairstreak butterfly which lays its eggs on the tips of the Blackthorn twigs. All being well, there will be a contractor on farm-site from today (Monday 15 October) for the next few days, repairing gates and fences. We know you will accommodate them and please look out for their fencing equipment. A cake ‘n’ cuppa, Chesworth-inspired chat, and nearly £140 raised for Macmillan Cancer Support at our World’s Biggest Coffee Morning. Thanks everyone! 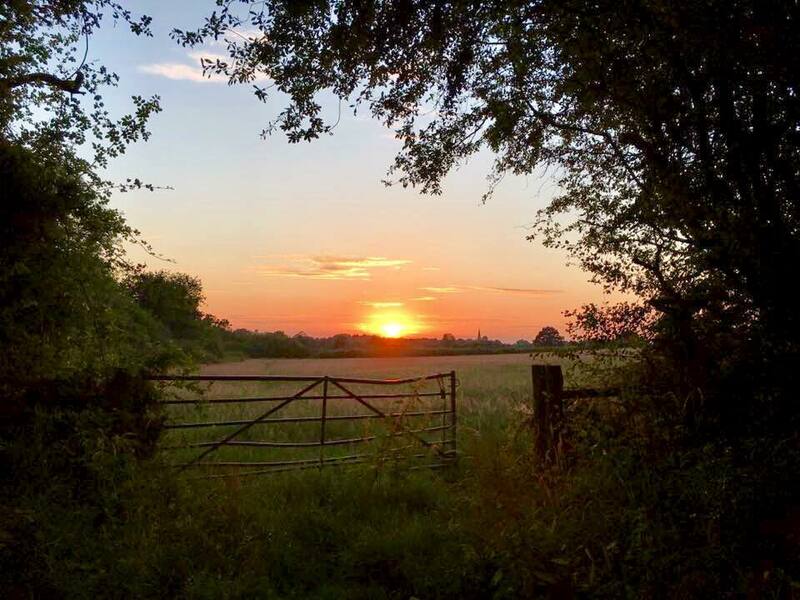 Chesworth Farm is a Hidden Gem, it’s official! 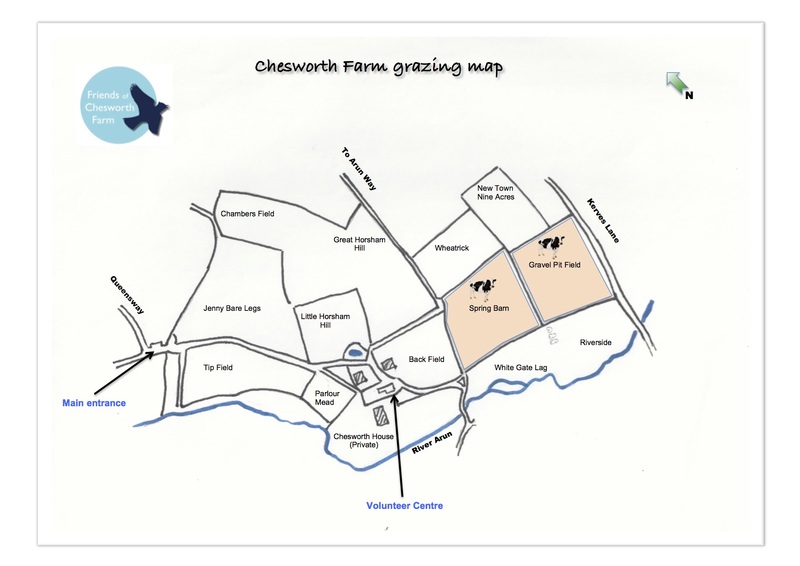 Chesworth Farm is a Hidden Gem, it’s official! See the announcement on the Horsham District Year of Culture 2019 ( HDYOC19) website. Thank you to all of you who voted Chesworth Farm onto the HDYOC19 selection list. Its hidden charms did the rest.